Independent building adjacent to Alton Square Mall. Easy access to Homer Adams Pkwy via Alby St. Close to major retail, medical, restaurants, banks and hub of Alton/Godfrey. 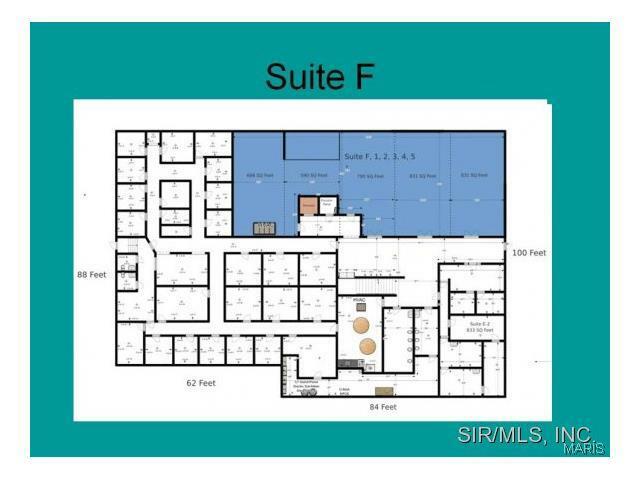 Suite F offers 800 - 3500 SF. Nicely finished or can finish to suit tenant. Concrete exterior. Concrete entrance ramps & stairs to main level at front. Elevator between floors. 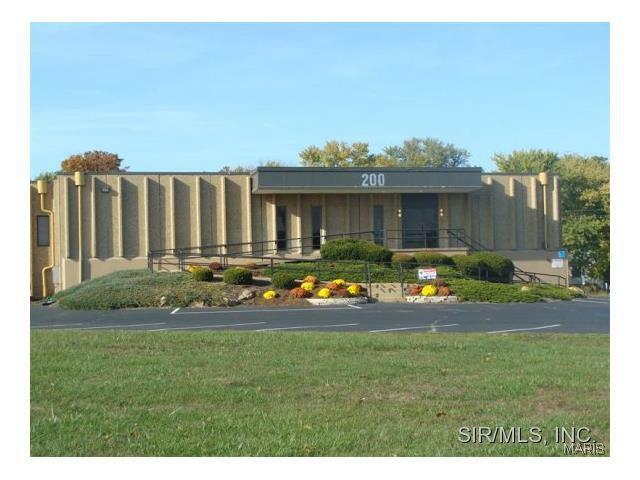 Large parking lot with additional outlot available for expansion. Base monthly rent $3645. + NNN fees. Agent owned.